← Revealed So Far – Forces of the Wasteland. 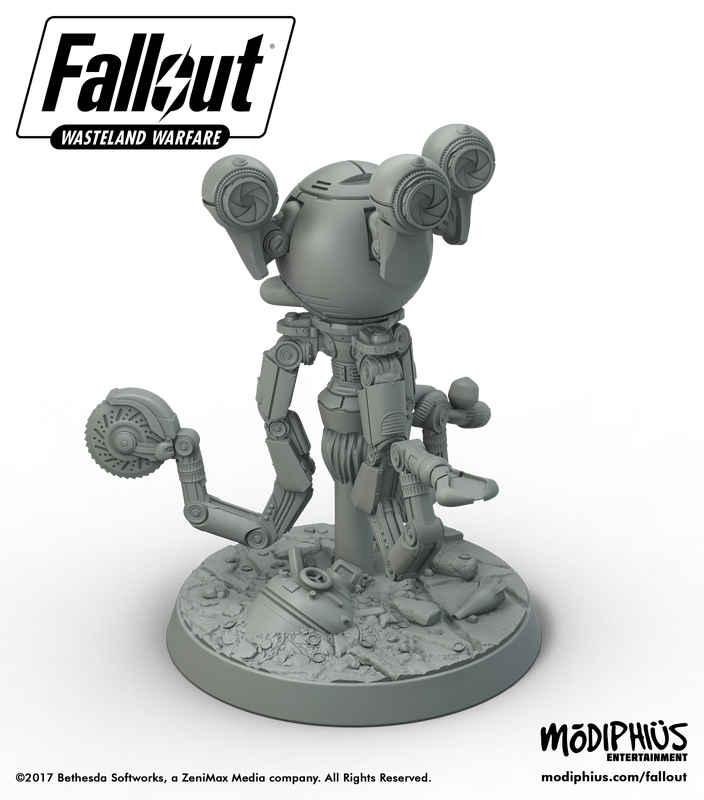 Massive array of Fallout Wasteland Warfare Resin Miniatures Planned For Future Release. Unboxing: Fallout Wasteland Warfare Two-Player Starter Set. TTCombat “Phoenix Fizz” Vending Machines.